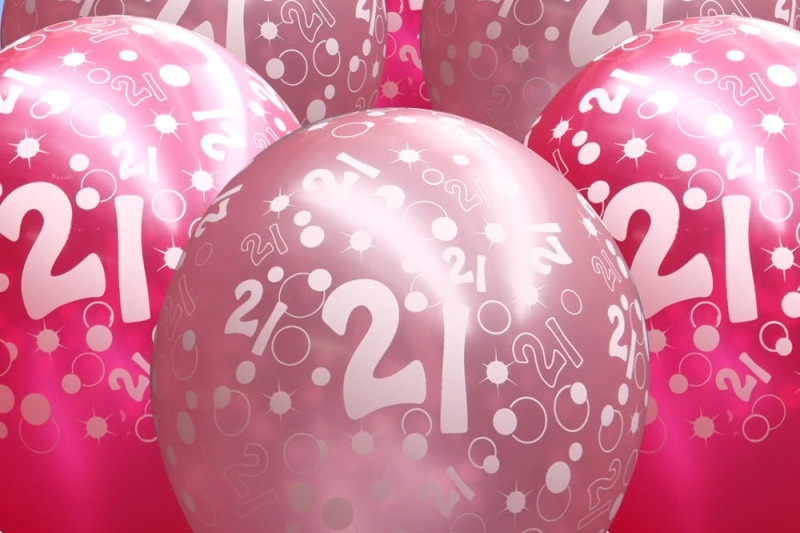 With 21st birthdays being seen as a milestone we are seeing the use of Shottle Hall and the Coach House Marquee become more and more popular for these celebrations as well as other milestone birthdays and special occasions. 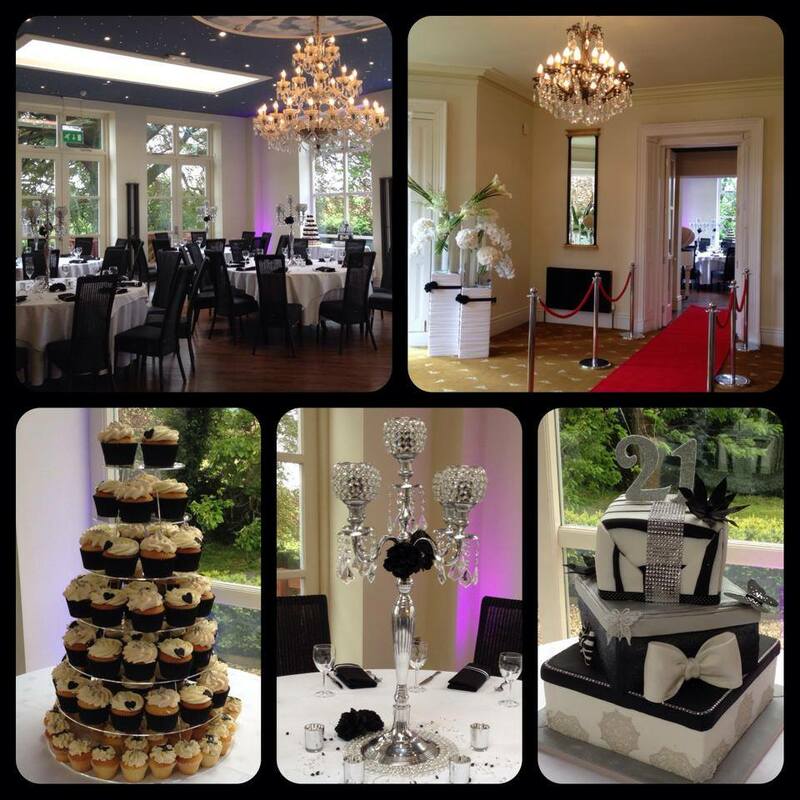 Over the past couple of months we have had two 21st birthday parties here at Shottle Hall for two very lucky ladies. 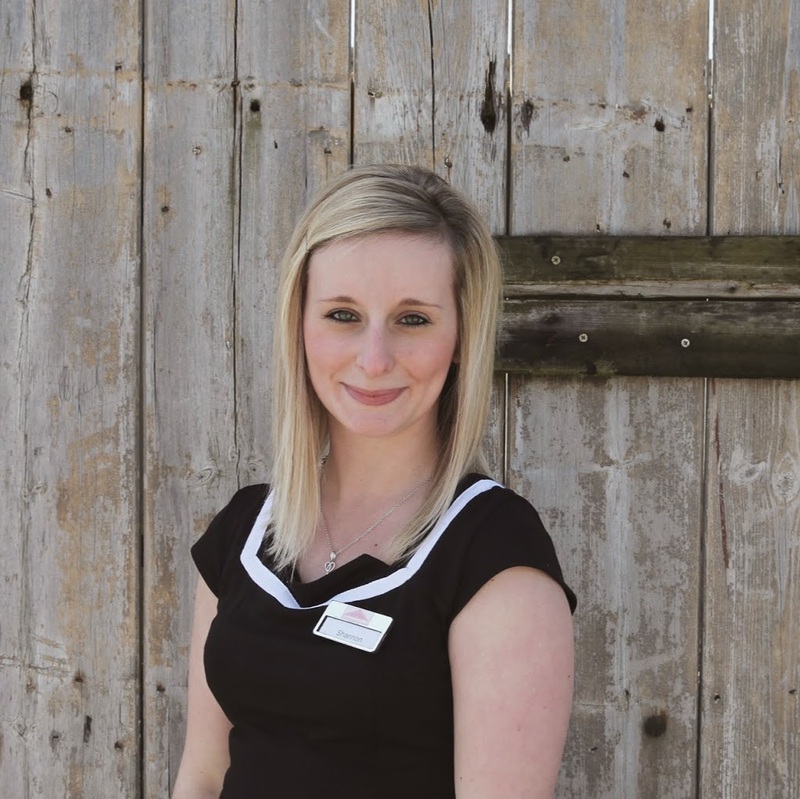 Here Shannon West our Events coordinator and red carpet reviewer gives us an insight into both of the fabulously lavish occasions. Entertainment: The event Paparazzi were on hand to snap all the “famous faces” as they made their way into the party and down the red carpet. Performing on the night was a 10 Piece pop Band with a DJ to finish the night, both provided by Classique Promotions. Favourite Moment: My favourite moment was seeing the surprise on Olivia’s face after talking her through the lounge where all of her friends and family were hiding waiting to jump out and surprise her. As you can see from her stunned reaction she had no clue and believed she was going out for a family meal. This was down to the sneaky planning that I, her mum and boyfriend had done prior to the event. Florist: John Preston provided floral centrepieces of beautiful White Lily filled fishbowls stunningly presented on mirrored plates. A delicious 2 Course Buffet meal of Chicken Chasseur & Beef Bourguignon followed by Eton Mess & Profiteroles with Chocolate Sauce was provided on the evening for the party goers to enjoy. Arrival Drinks: Flutes of Champagne were served to guests on arrival as they made their way into the marquee down the red carpet. Entertainment: Paul the DJ from Spirits High provided the beautiful pink up lighting and evening Entertainment for guests to dance the night away under the star lit drapes! Favourite Moment: My favourite moment from Claudia’s birthday party was watching the heart felt and loving speech her dad gave after the cake cutting. We all know how embarrassing our Dad’s and their speeches can be but I must admit Michael did an amazing job and Claudia should be very proud. If you’re looking for that perfect party venue to celebrate a milestone birthday of your own then look no further than Shottle Hall. 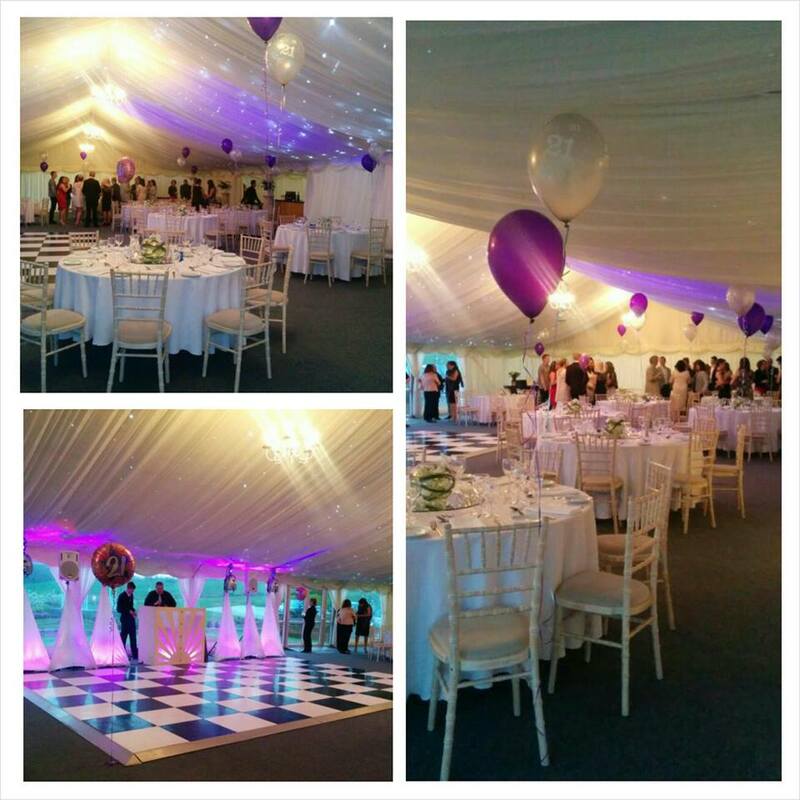 The Coach House Marquee is the ideal party setting for that big birthday celebration with the star lit ceiling, huge black & white checked dance floor and large capacity. The Orangery or the whole Hall is also available to hire for more intimate occasions and to celebrate in a traditional County House style.